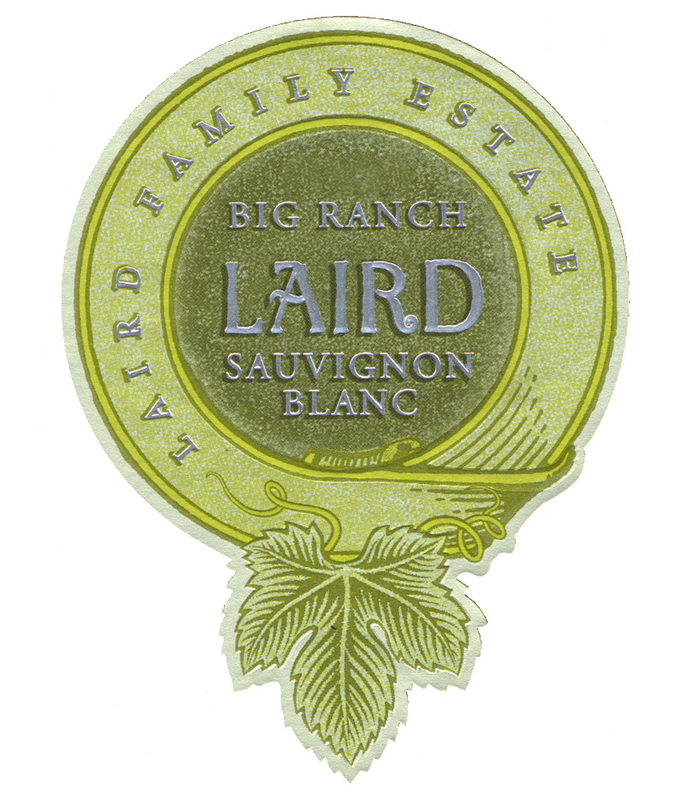 15% of Big Ranch fermented in Neutral Oak barrels + 2% of Smith Ranch fermented in Neutral Oak Barrels. This lively and prolific varietal thrives in alluvial deposits composed of gravelly sand and gravelly loam, with good water retention and moderate fertility. Our Napa Valley Sauvignon Blanc is crafted in an approachable, fruit-forward style that is typical of the varietal and expressive of its terroir. Tasting Notes: Translucent gold color leads to notes of juicy ripe pineapple, jasmine, Kaffir lime and Juicy Fruit gum entice the nose. Balanced, yet vibrant body of acidity tantalizes the palate with pineapple, passion fruit and Charentais Melon; a refreshing layer of minerality hits your mid-palate. The elegant, floral finish opens into a complex balance of white peaches, nectarines.